NY 23 DISTRICT: The NY 23 Congressional District, containing: Chautauqua, Cattaraugus, Allegany, Steuben, Chemung, Schuyler, Yates Tompkins and Seneca counties – along with a portion of Ontario county. The next congressional election isn’t until November 2018, but several individuals are already putting their hats in the ring in an effort to unseat Rep. Tom Reed (R-Corning). 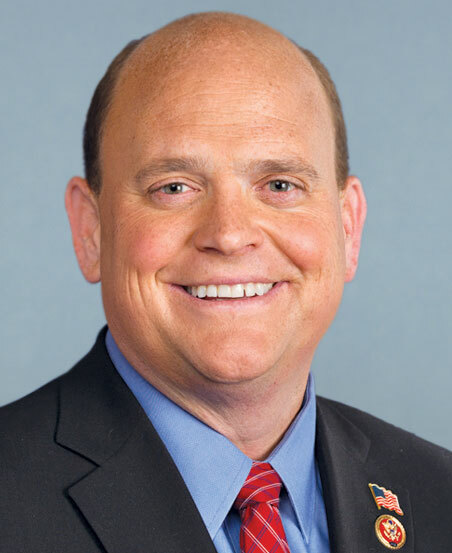 Rep. Tom Reed of Corning, elected to Congress in 2010, has represented New York 23rd Congressional District since January 2013. According to the Jamestown Post-Journal, potential candidates for the state’s 23rd congressional district include Jamestown area attorney Eddie Sundquist, Corning area teacher and union leader Rick Gallant, and Ithaca businessman Ian Golden. Also listed as a potential candidate via Facebook is Enfield, New York resident James Clasby. 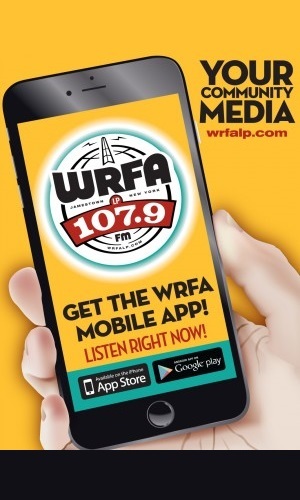 Since reapportionment redrew congressional lines and put Chautauqua County into the 23rd congressional district, Tom Reed has won reelection three separate times against three different opponents. They included Ithaca-area Democrats Nate Shinagowa in 2012 and Martha Robertson in 2014, and most recently Randolph native John Plumb in last year’s election. With the election still nearly a year-and-a-half away, more potential candidates cold also be coming forward in the coming weeks and months. If necessary, a Democratic primary will take place in June 2018. The 23rd Congressional District is comprised of 11 counties – several of which are located in the southern tier along the New York-Pennsylvania border.